Remember when Spotify started giving away free Google Home Mini smart speakers, but only in the U.S.? The good news is the streaming giant is now holding the same promotion only this time it’s for U.K. users! Until May 14, any new or existing users with a Premium for Family Plan (14.99 pounds a month) can claim a free Google Home Mini. The smallest member of Google’s smart speaker family usually costs 49.99 pounds. To get the ball rolling all you need to do is head here and click the “Get Started” button. From there you’ll need to log into your Spotify account and then be redirected to the Google Store. After logging in with your Google account you’ll be able to pick between either a Chalk or Charcoal speaker (Coral and Aqua aren’t included in the promo). The full price is then discounted at checkout. The offer is only available to the primary account holder, so you unfortunately can’t grab one for every Family Plan member. The offer is also only available “while stocks last,” so be sure to act fast if you want a free speaker. 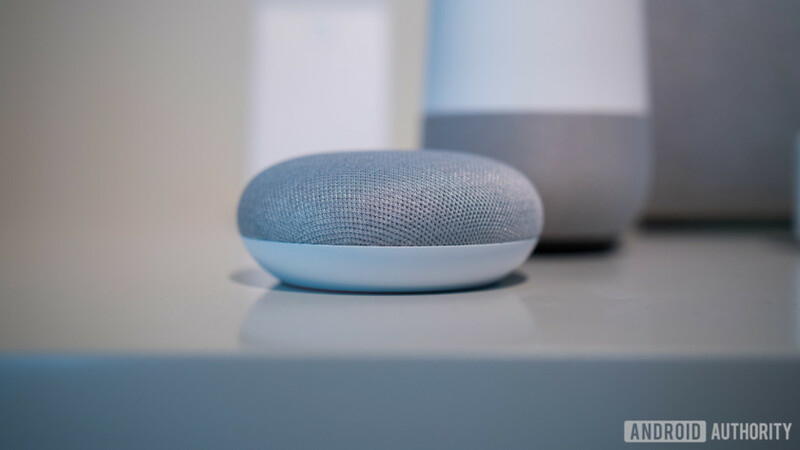 I’ve just redeemed mine and the delivery estimate is 21-25 March so it seems you won’t have to wait very long until your new Google Assistant-powered speaker arrives. The timing of the offer is especially interesting as Spotify continues its war of words with Apple over alleged antitrust violations. It seems as though the streaming firm is happy to get into bed with Google during the whole spat, because of course Google has never fallen foul of antitrust concerns. Yes, that was sarcasm. Have you snagged a free Google Home Mini thanks to Spotify? Let us know in the comments.